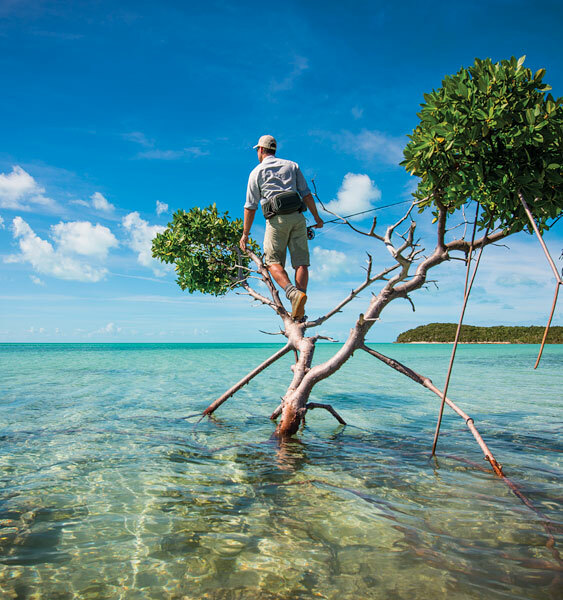 Dr Slick fly tying tools are easy to use, durable and esthetically pleasing. This kit is conveniently packaged in the foam lining in the back of a large fly box. You get the most essential fly tying tools geared toward both the novice and the expert fly tyer all in one gift set. 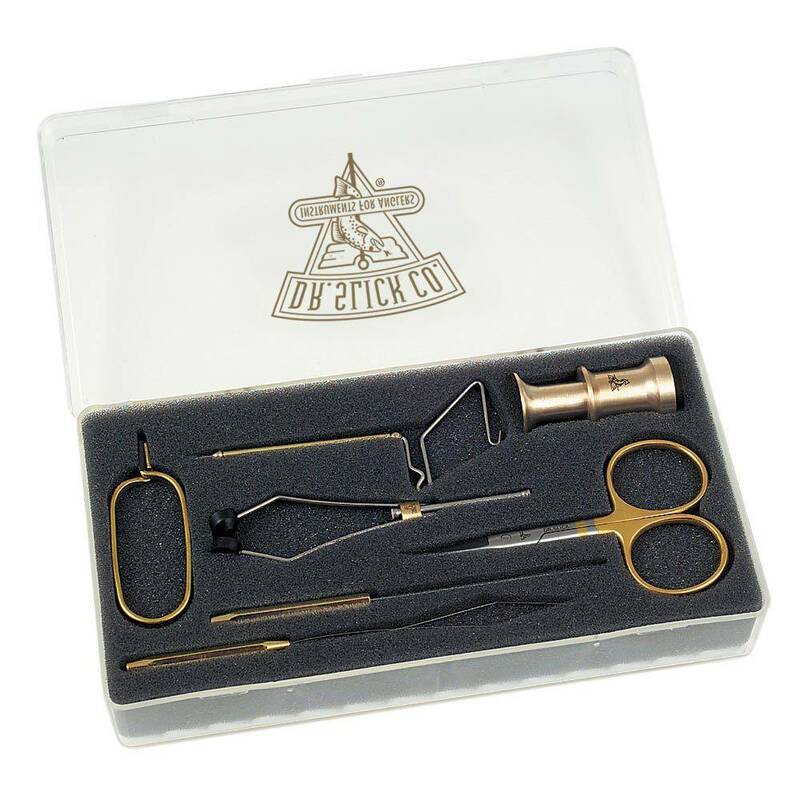 Perfect as a gift, a fly tying tool kit for beginners or a personal gift to yourself.